You’ll receive treatment from a top rated prosthodontist in Beverly Hills, CA. Highly-reviewed on Yelp!, Healthgrades & Google. Cutting-edge technology & advanced materials used. 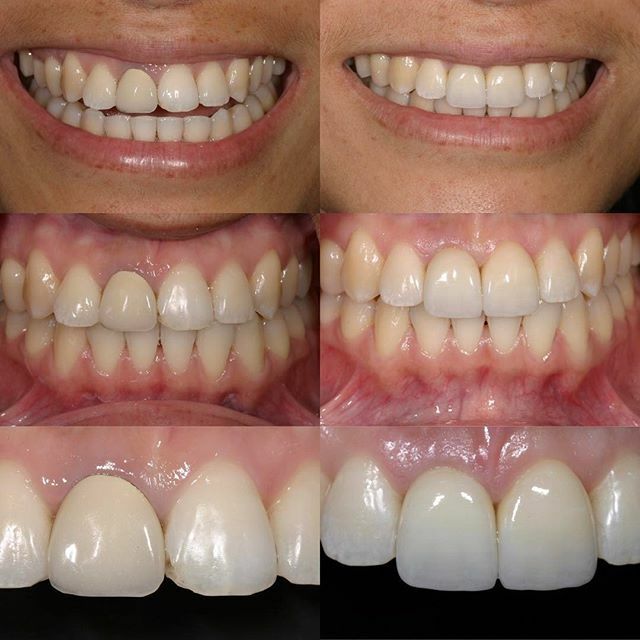 We’ll Help You Create a Beautiful Smile! Gary Solnit, DDS MS offers smile makeover in Beverly Hills & areas including Century City, Los Angeles & more. 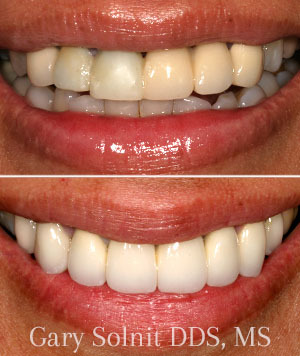 Smile makeovers consist of various cosmetic procedures such as veneers, crowns, teeth whitening & more.